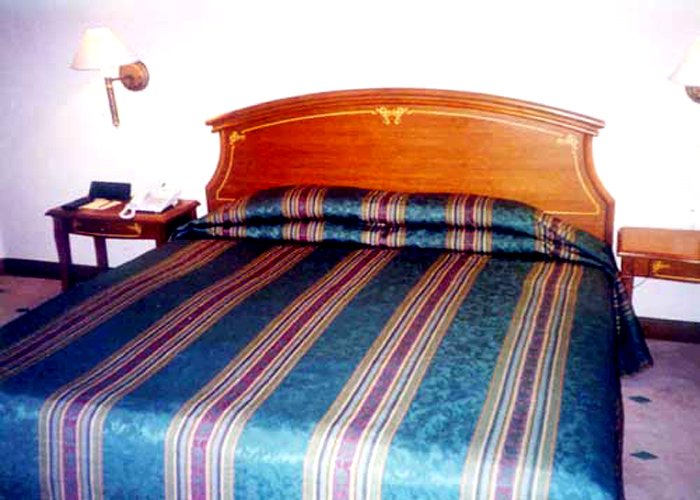 Accomodation : The rooms at the hotel are luxury personified. 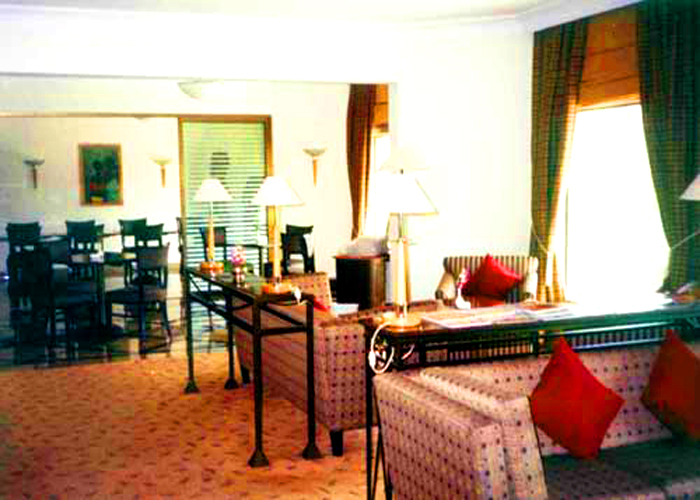 Stately décor, professional service, modern gadgets and state of the art services are to be found waiting for you at the rooms of the Ambassador Ajanta. 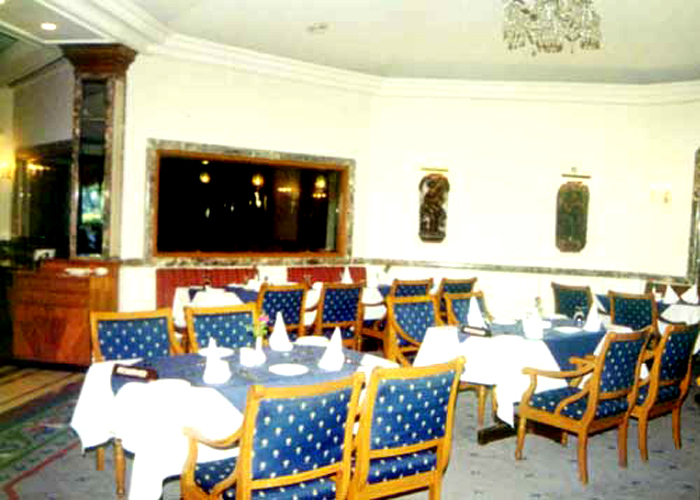 Dining : The multi cuisine restaurant at the hotel serves lip smacking Indian, Chinese, Continental and tandoori cuisine. 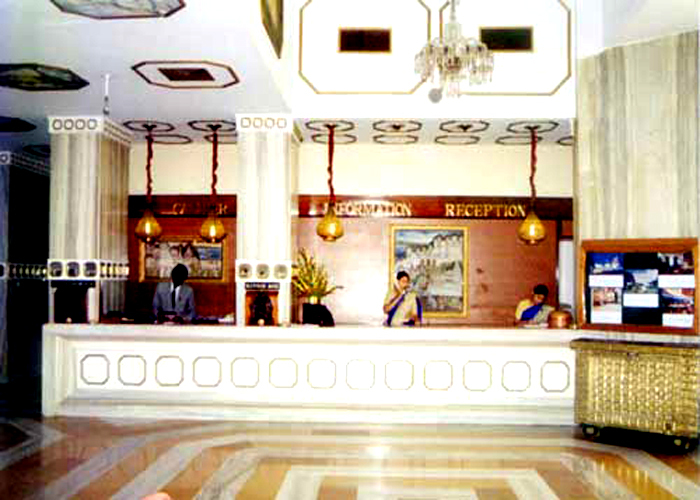 A choicest selection of liquor both foreign and Indian and exotic cocktails are served as well. 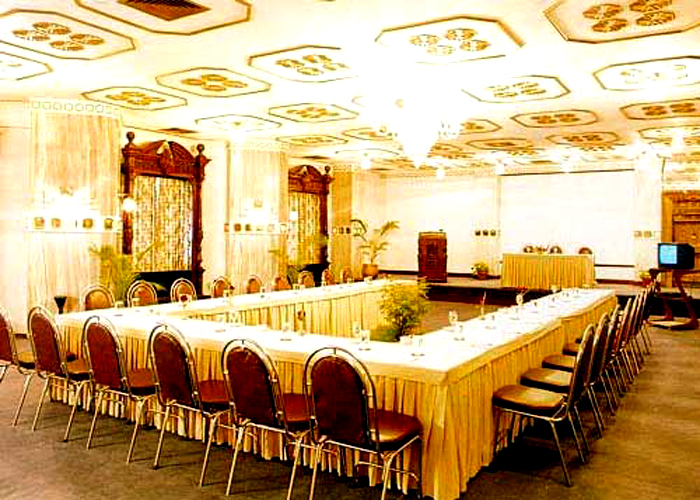 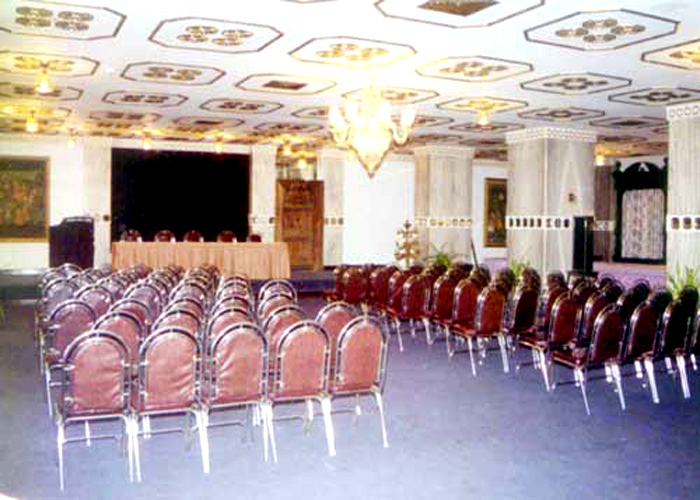 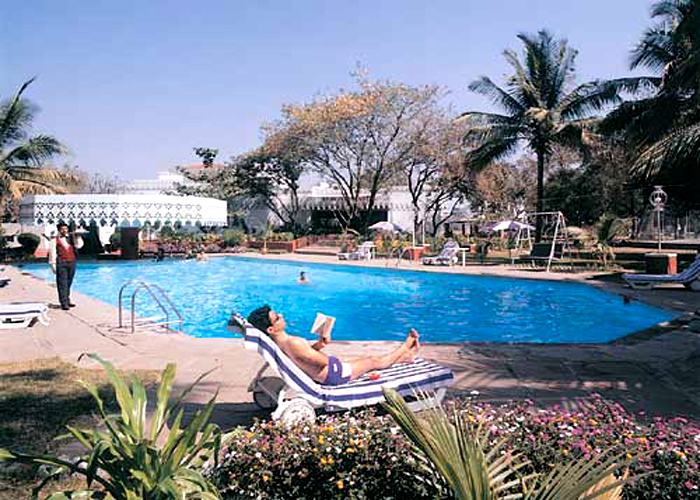 The Hotel Ambassador Ajanta Aurangabad is the largest of all five star hotels in Aurangabad. 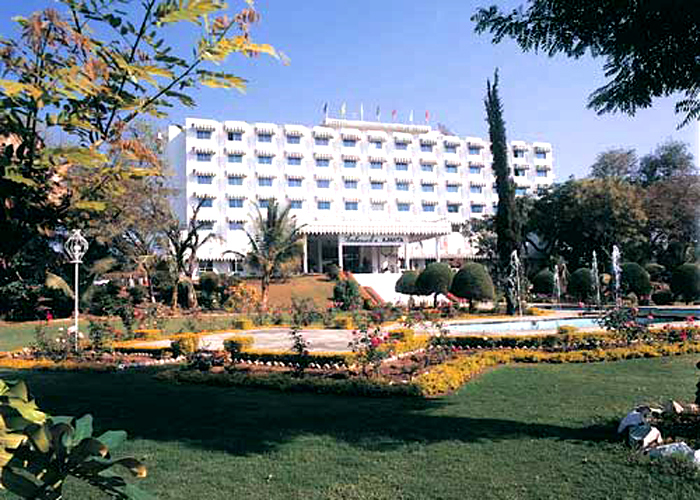 The glorious Hotel Ambassador Ajanta Aurangabad is just a run away from the airport and is spread over 14 acres of lush green lawns, fountains, swimming pool, and an overall ambience of luxury. 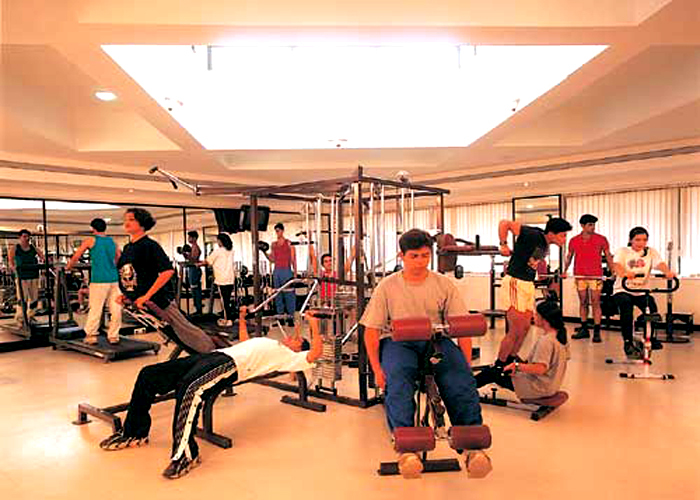 Address : Jalna Road, Cidco, Aurangabad - 431 003.